Here I'll give a weekly view about our Clubgold and what would every member get from the big cake. Oh yeah, and considering that ClubMaster wont run to a lost caribbean island with that gold. although I think some ppl should get more money than the others like club/submasters because they did a lot for Effect so no wonder they are clubmaster/subs so I think they would deserve more money. so much gold is great. well atom, I think that I've just find the gold for pay you and also something for me. U say the Subs and Clubmasters are supposed to get more gold becouse they did ''most'' ? So did they win the CM'es alone ? before you kill each other let me say something. Atm there isnt any info about Club Gold. It is already asked/reported. 0 info atm. Don't build castles in the air. If Effect has 57 M, and we are 39 members* --> 1M for each member and 18M remaining because we don't know if we can need that gold for the future. And I would like to arrange little events with gold as reward. 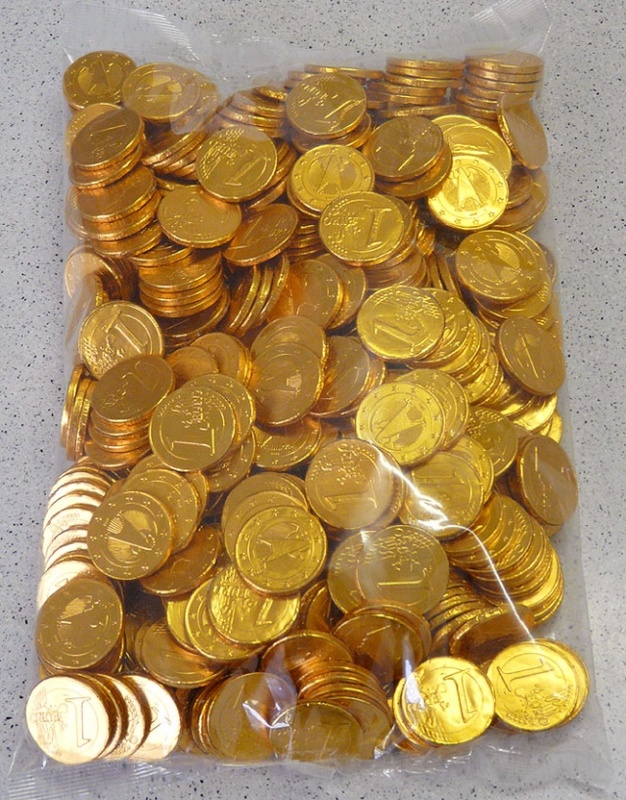 Appart of that, nobody will get more or less gold than the others. (*)I say 39 and not 36 because I consider trial guys as effect members unless they dont show us the opposite. And the idea with events is really nice too. I think it would be interesting to see a list of your current members. Maybe a thread or something "THIS IS THE EFFECT MEMBERS"
It was as Global announcement, but with the yesterday's update Tabu forgot to put it as that again. Done now. Edit, okok you need to be Effect member to see that..let's fix that. for the 18M remaining its good idea, if we must buy a new player like lampard !!!!!!! question: when we play a game ( basic batle BM etc ... ) we win clubgold ? or only with the Chatroom. ?? Maybe I'm wrong but I think we can only get Clubgold by matches in Clubmatch-Server, isn't it? Probably because it's written in Member-Zone, I will move the thread to Clubnews. Gimme feedback if it works.. or not. True, there u got a point. But I will continue this way anyways, what you are doing with the gold afterwards is ur business but I also think it's the best option. I agree with atom, we should keep some money for the future because we don't know what will happen. I have thought about it some time (at least 19 seconds) and I came to the conclusion that we have to do an intern Battle 1 on 1 tournament. The winner gets all money, the losers get nothing. Only rule : Atomsmasher is not allowed to participate. lol , what a conclusion ! Updated, but there isn't a big change at all. Still 36 member. ~ + 48.000 Gold since the last calculation for every member. If i'm not mistaken i see the same amount of gold as when the topic was created ?